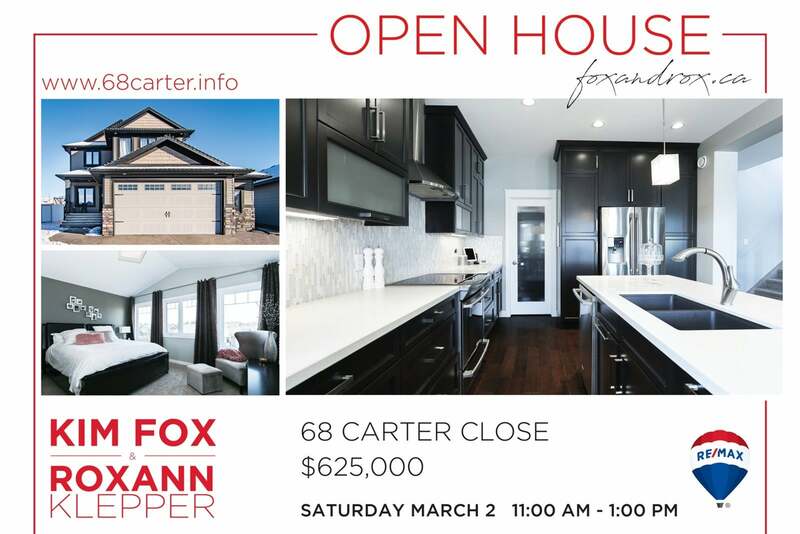 Wondering where you can find Fox and Rox this weekend? 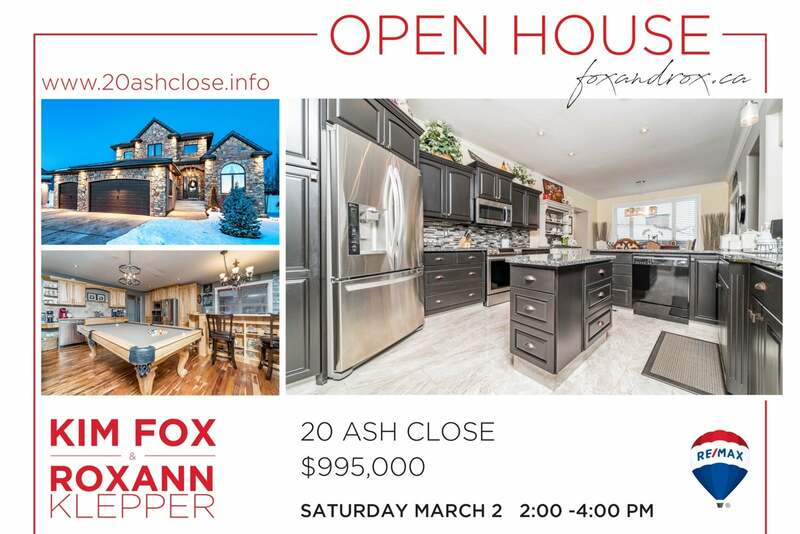 Here are our Open Houses! 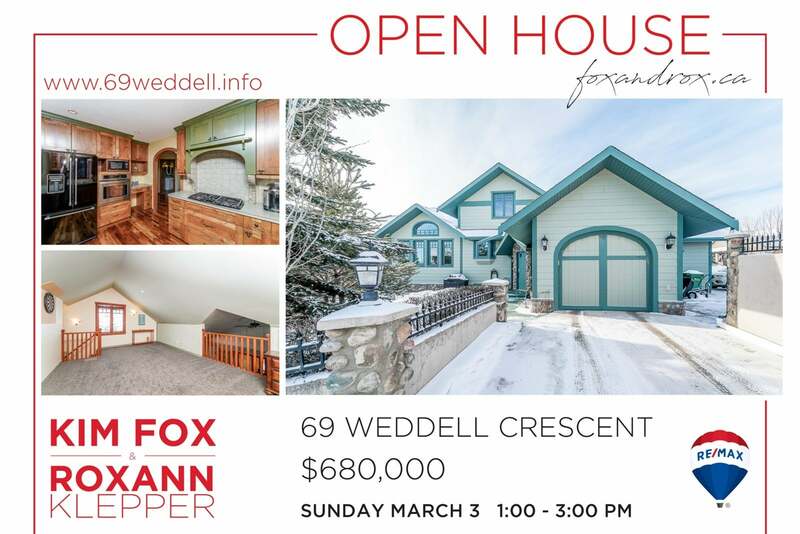 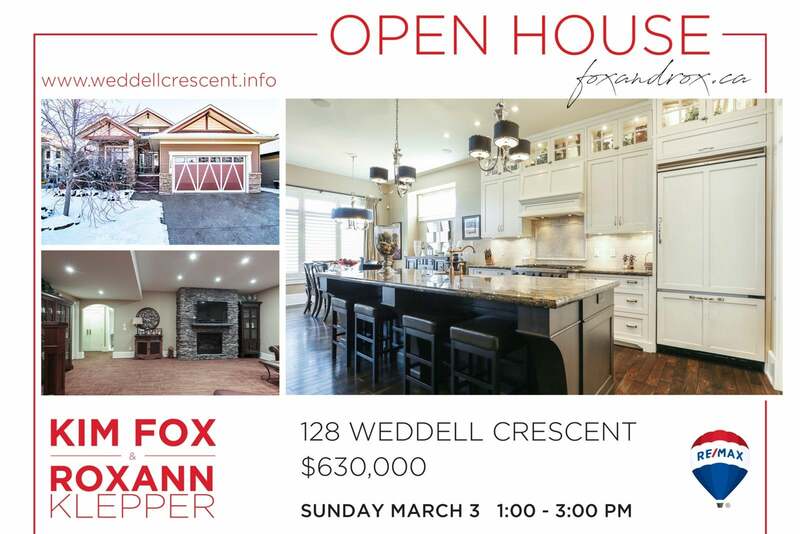 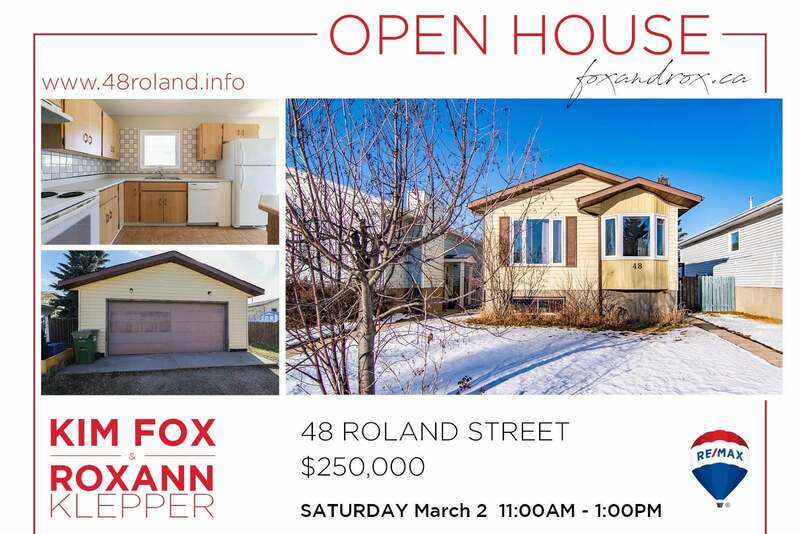 For additional Open Houses in Red Deer & Area, check out Your House Your Home!